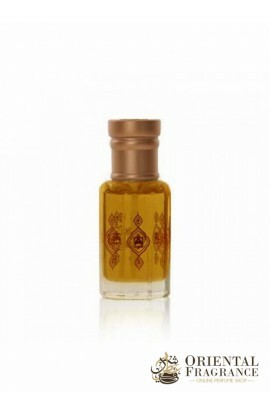 You will appreciate the exhilarating exhaltations of Ajmal Mukhallat Rafaa in Oil. A unique fragrance that will make you love the exhaltations that compose it: Oriental, mukhallat. 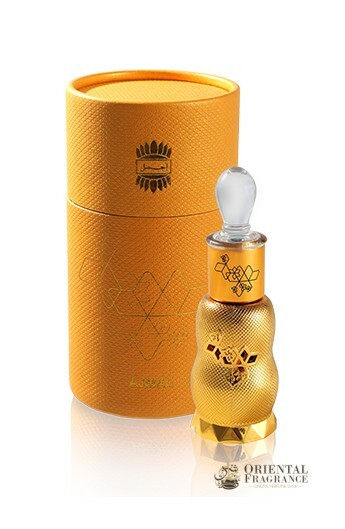 The brand of fragrance Ajmal has managed to make a generous fragrance with a mukhallat composition. Do not hesitate and have this product of your choice in our product catalog delivered immediately.